Thanks everyone that came to our 4 person this weekend. We didn't have huge turn out but it went really well. 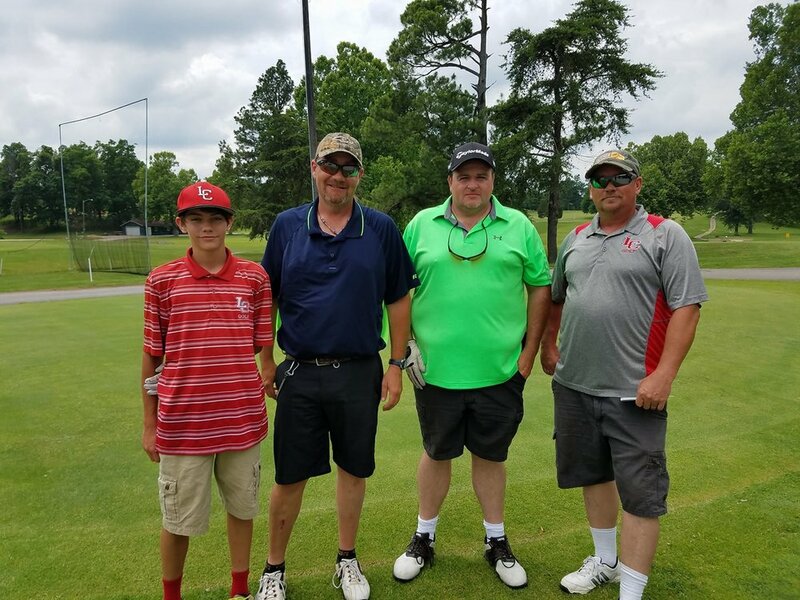 Congrats to Bubba Hunter, Austin Valentine, Kevin Barnes and his son for winning the first flight. CHAMPIONSHIP flight 2nd place with a GREAT SCORE OF 33 UNDER was Jordan Roberts, Jason Guess, David Olgetree, and DR Phelps. This year's winners with what we believe might be a 2day record and a forsure 1 day record of 35 under (16 and 19) Jeremy Shoulders, Kyle Myers, Charlie Ryan, and Chris Martin. A huge thanks to Nate and Cindy King, and Alec Pierce for all their hard work this week.